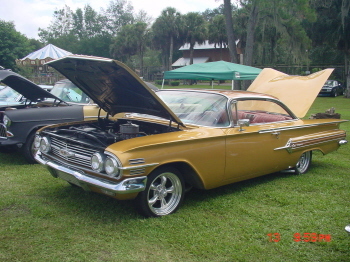 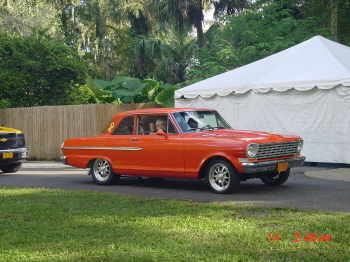 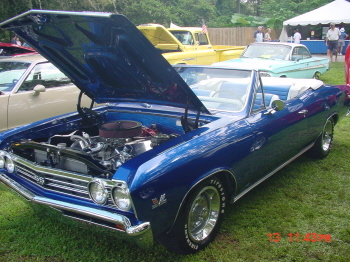 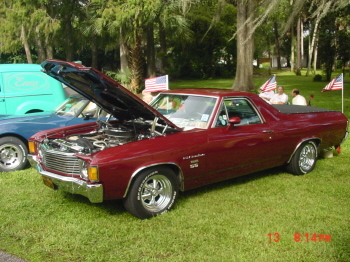 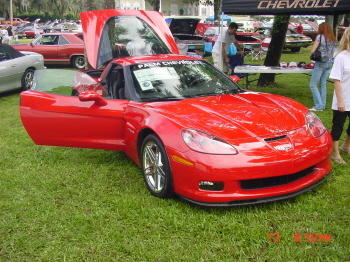 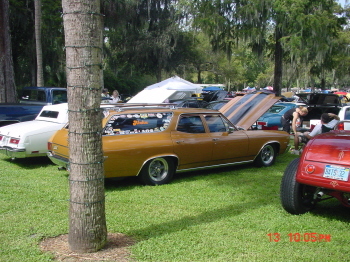 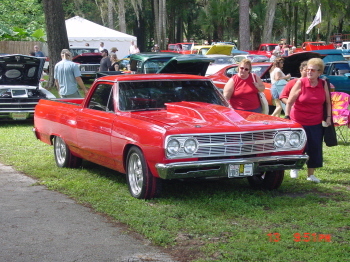 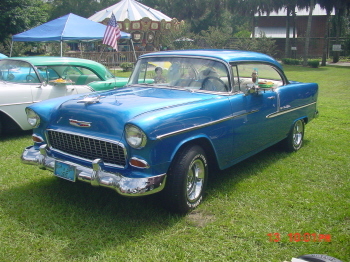 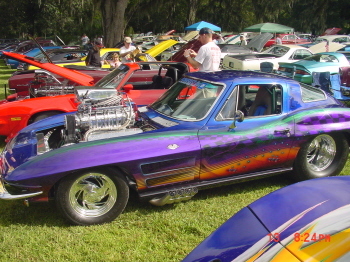 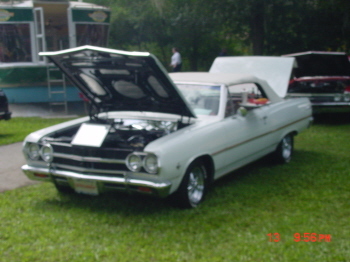 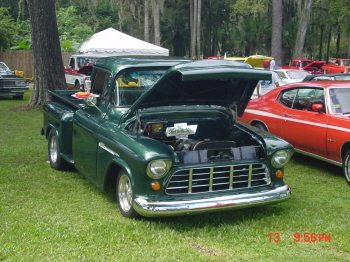 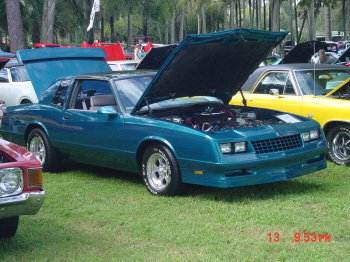 Here are some pictures from the 2nd Annual all GM National Parts Depot car show in Silver Springs Florida . 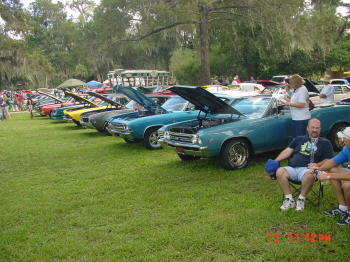 450 cars and trucks showed up at of 785 that where registered. 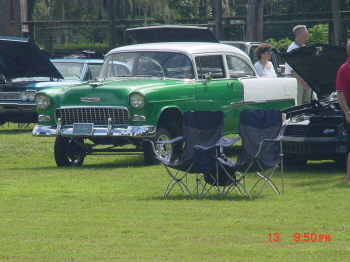 it was a fun show a lot of cool cars and trucks . 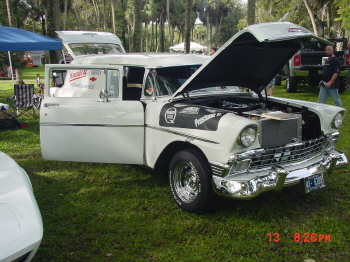 live music by the old time spinners, npd parts tent, even the new chevy corvette and silverado and a lot of old school rides , customs and new customs. 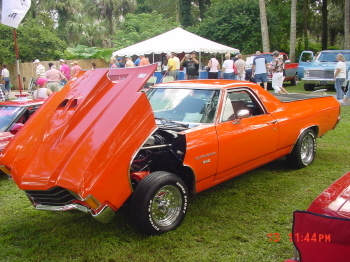 We had it all . 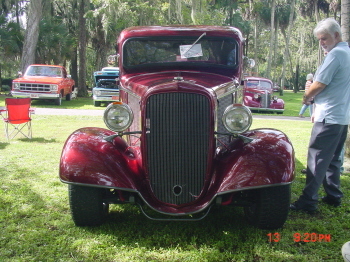 Click on the buttons for some video of the event. 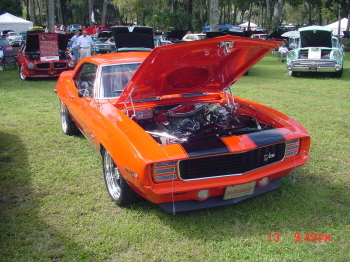 Thank you John for the pictures.